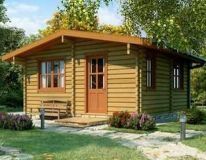 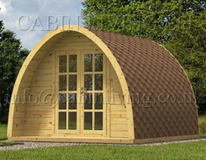 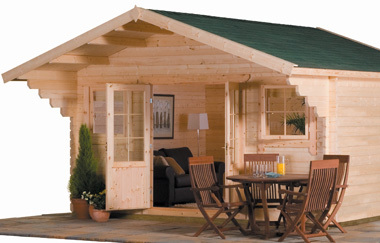 We offer quality log cabins ideal as a summer house or garden room with a wall thickness that means with insulation they can be used throughout the year. 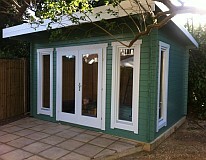 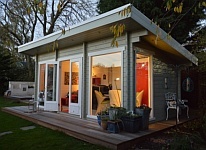 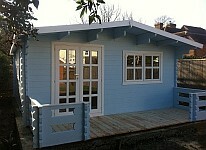 Summer house garden rooms are flexible space ideal for faimilies looking for extra room or expanding small businesses. 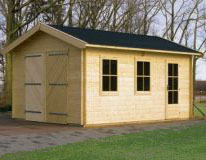 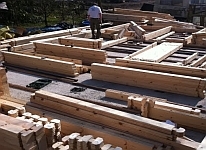 Often they can be built without planning permission and we supply a wide range of buildings suitable for year round use. 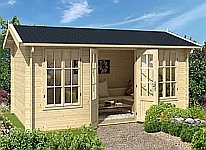 Select any of our summer houses to see detailed prices for supply and installation. 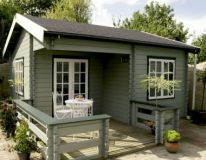 With our insulation service we can insulate the floor and ceiling of your summer house so that it may be used all year round. 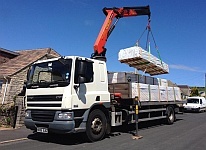 As part of our standard insulation service for summer houses we use 50mm Celotex or KIngspan insulation in the roof and floor. 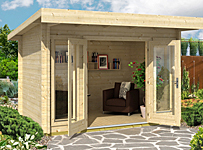 The ceiling insulation can then be covered in either plasterboard or tongue and groove timber. 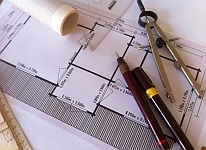 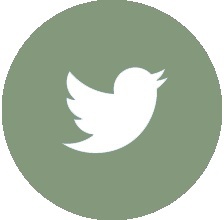 We also offer electrical connection, networking and can liaise with local contractors to provide plumbing and water supply.